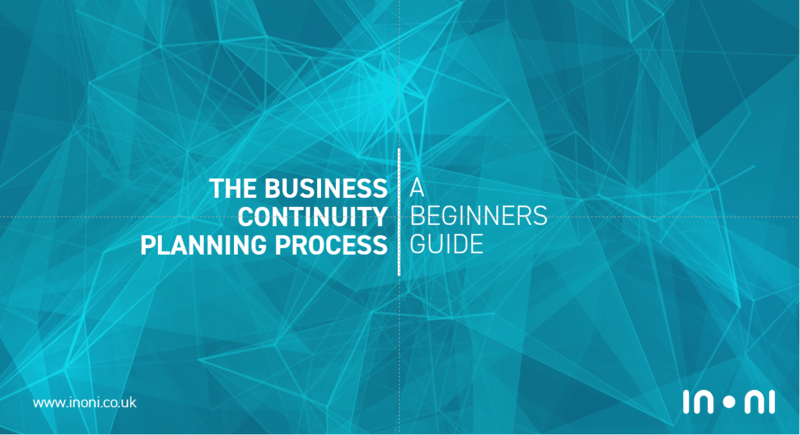 We've created comprehensive Business Impact Analysis (BIA) and Business Continuity Plan (BCP) templates to help newcomers get started with business continuity. Completing a timeframe analysis or business impact analysis can seem daunting for any size or sector of organisation. A technology resilience and business continuity review which we conducted for a teaching hospital, including a business impact analysis and timeframe analysis, demonstrated some common issues that complex organisations face when putting theory into practice and performing analysis into business impact.